Step into the world of Aldo Furlanetto, also known as the founder of the Italian brand, Furla. Discover the highlights of their new Spring Summer 2019 collection as they introduce a new monogram and updated logo, which features strongly across the collection. Plus, marvel at the unusually large array of silhouettes. They are clearly aiming to please their discerning fan base and know exactly how to give the people what they want. Following the luxury meets street chic trend, Furla unveils their version of the popular belt bag that recently came back into style. Can be worn in different ways, the Furla Isola was made to be incredibly practical but also to create a statement no matter what outfit you choose to put on. 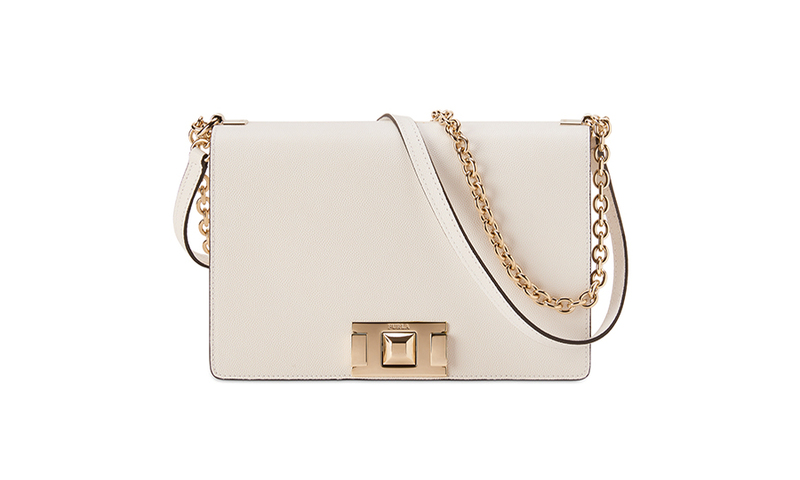 It comes in one size and in two versatile colours, Chalk White and Onyx. The bag features metallic accents and comes in four finishes to suit your tastes. 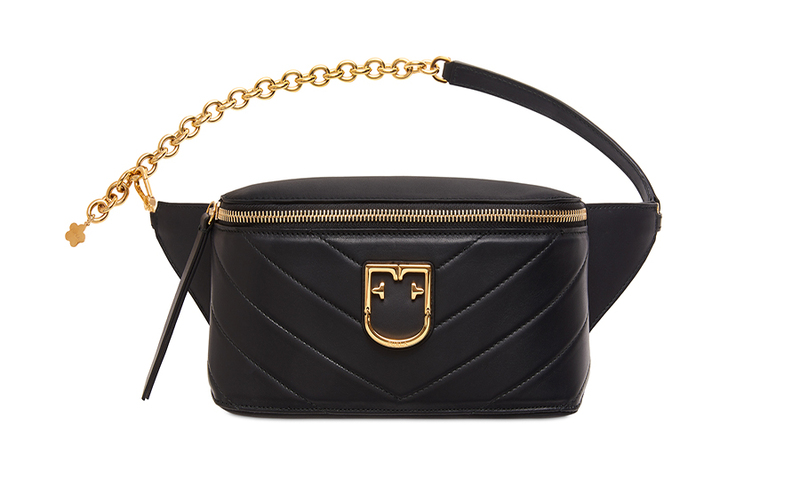 The latest in the brand’s selection of crossbody bags, the Mimi is poised to become one of Furla’s top creations. 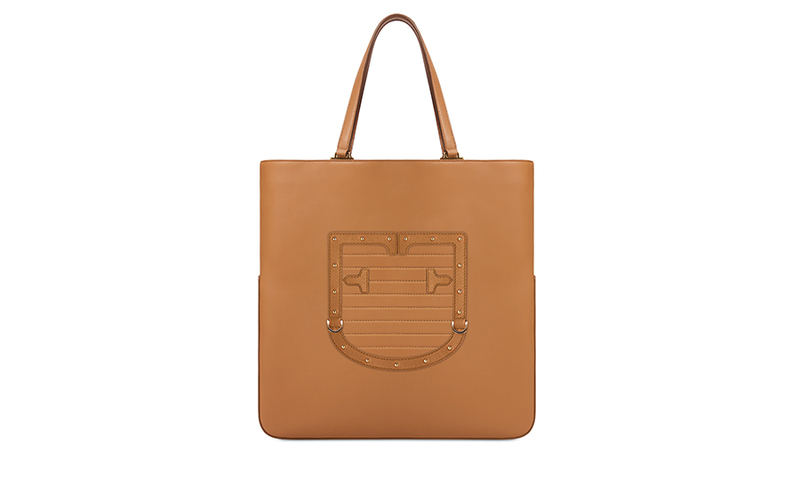 Functional and practical, this new it bag comes in two sizes, Small and Mini. It also comes in a well as a range of ultra-modern colours: Ruby, Lime, Mandarin and Camellia. There are also classics: Chalk White and Onyx. 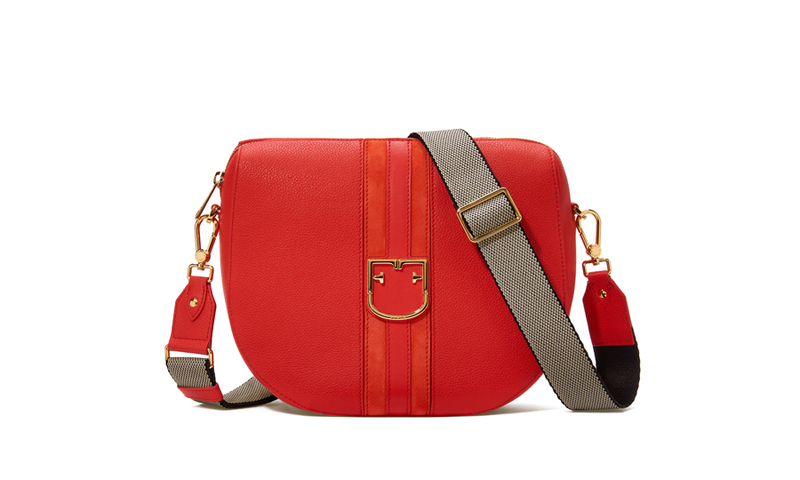 This bag features a new chain link strap that ends with a leather insert, allowing it to be worn as a crossbody or a shoulder bag. Like the Metropolis, the Mimi can be customised via the MyPlay custom bar to create unique pieces for every personality. 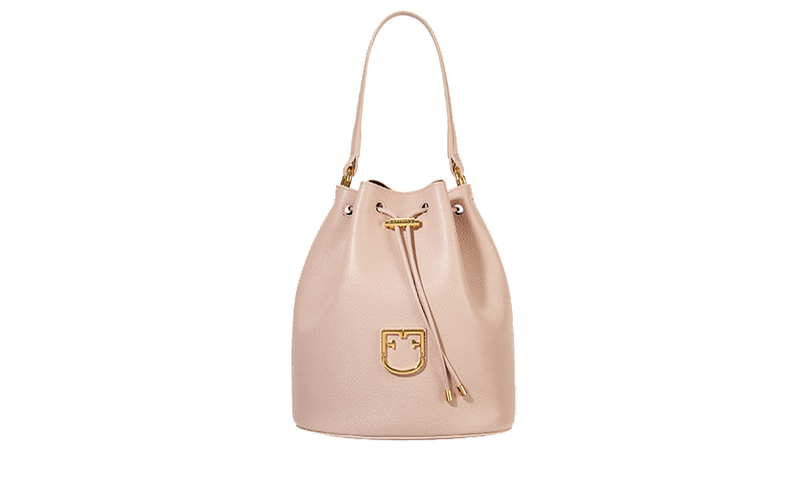 Making a move to expand their bucket bag family, Furla brings you the Corona. Featuring a clean design with a single handle and drawstring closure this bag is set apart from its predecessors with the new double stylised ‘F’ monogram beautifully done in gold. The newest iteration of the bucket bag has been reinterpreted with a more rounded silhouette in a variety of materials and finishes. Available in two sizes, the Corona includes a detachable zippered pochette as well as a practical shoulder strap for different wear. Furla takes a contemporary approach with the Gioia to appeal to the modern audience. Accentuated with a broad shoulder strap designed for comfortable everyday use, the bag boasts ease and practicality with its single zipper closure, enhanced by diverse materials to maintain the brand’s signature elegance. Made in three colours, the body is done in Oasi calfskin with a decorative suede band in two-tone suede featuring a metallic monogram. Closing off this season’s offerings is the versatile and sophisticated Fortezza tote, most suited for the goal diggers of this generation. Linear and practical, the Fortezza is made to be the everyday bag, but with something special in its design called the Furla Grid, an all-over three-dimensional pattern of raffia and lurex. There's also a large monogram to fit the bag’s proportions. The largest of the Spring Summer collection, the Furla Fortezza comes in Medium, Large and a Hobo version in Large, making it the perfect companion for a woman ready to take on the world. In this gorgeous release, we have seen Furla honour their roots in fine Italian craftsmanship, innovate designs to suit the needs of the modern consumer and honestly, at this point, we can’t wait to get our hands on one of these ourselves. Treat yourself to something beautiful and visit your nearest Furla store for a little taste of magic with their newest collection, or pick up a little classic to last through the ages.